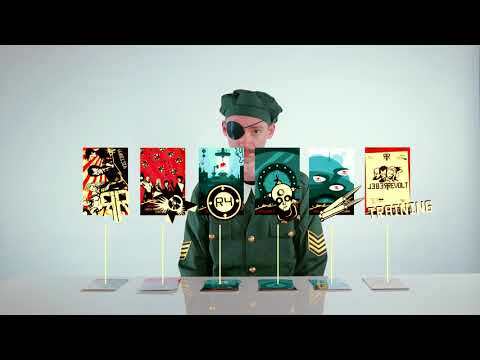 The United World Government's W.A.R. Facility is nearing completion. Your crew must stop this happening at all costs. The mission? Steal the Antimatter Warhead. 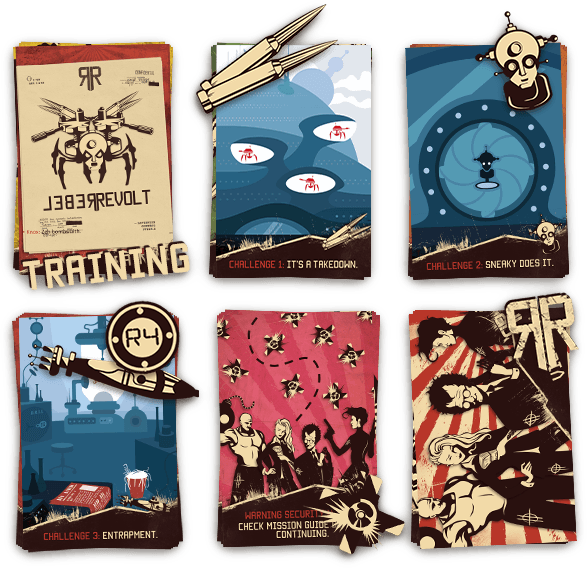 As the host of this event, you will prepare everything so that your crew is ready to infiltrate the W.A.R. Facility and win the day. Keep scrolling down this page for all the setup instructions. Once the game is ready, join your friends and play! Note: If you won’t be playing the game yourself, follow the same setup instructions but also use the bonus process map (contains spoilers!). Print the DIY Escape Kit. 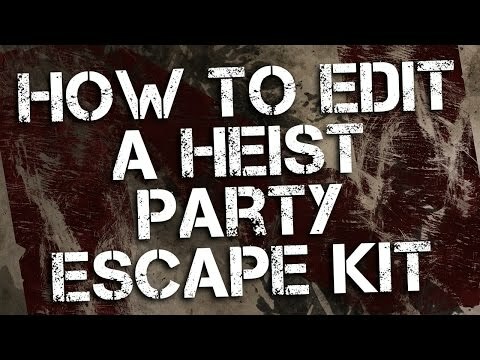 Get the escape party started by opening the Mission Guide). Win the game by finding items/solving puzzles/defeating zombies! 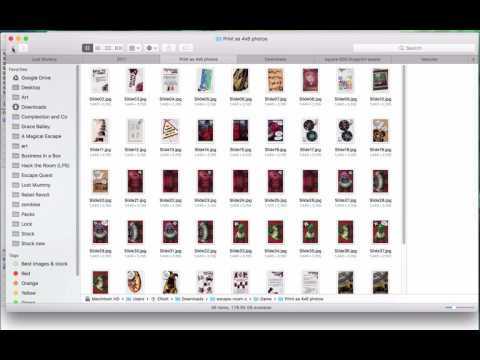 How to edit any of the Lock Paper Scissors Escape kits. If you plan to play the base game without customization, continue to Print the DIY Escape Kit. 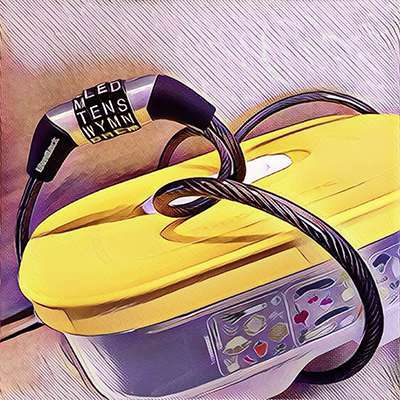 Customize whatever you want using the included artwork or your own. Mix and match elements or combine with real-world props, such as padlocks. Export the PowerPoint slides as photos ready for printing. The template ensures they’ll be perfectly sized and look great! Once super fun way to make the escape party kit more immersive is with real world props. 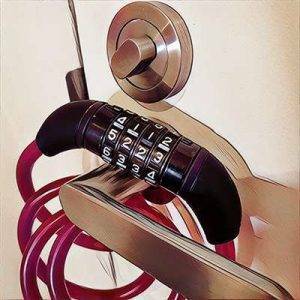 You can do this in many ways, but the easiest option is to put the clue cards for Challenge 2 into a small box, then lock it with a combination lock or bike lock the matches one of the puzzle answers. Distance is 1050 which is perfect for most 4 digit combination/bike locks. Bullet caliber is FIFTY which works with some 5 letter bike locks. Set the lock to one of these combinations, and when players open it they get the Disguise Kit clue cards (Challenge 2). This themes very nicely if you label the box Disguise Kit. How to print the DIY escape kit. Print the photos at any office store or online via (Amazon Photo Print). To keep the gritty look and feel, choose matte/satin rather than gloss. Open the PDF file Print at Home Version.pdf and print the escape kit on standard A4 paper. 2-4 players = print once. 5-8 players = print twice. 9-12 players = print 3 times. 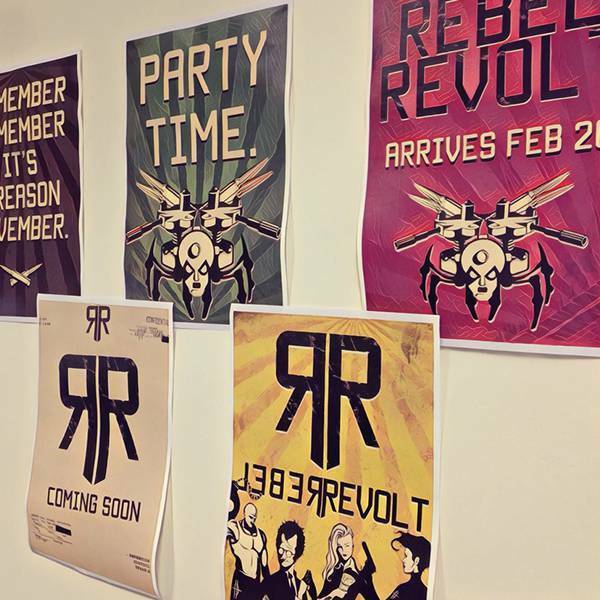 Rebel Revolt also includes optional posters, and party invites, to make the experience even more immersive. None of these are required to play the game, but if you want to go the extra mile, it’s totally worth it! To steal the antimatter warhead, you and your team will need to complete several sets of challenges. 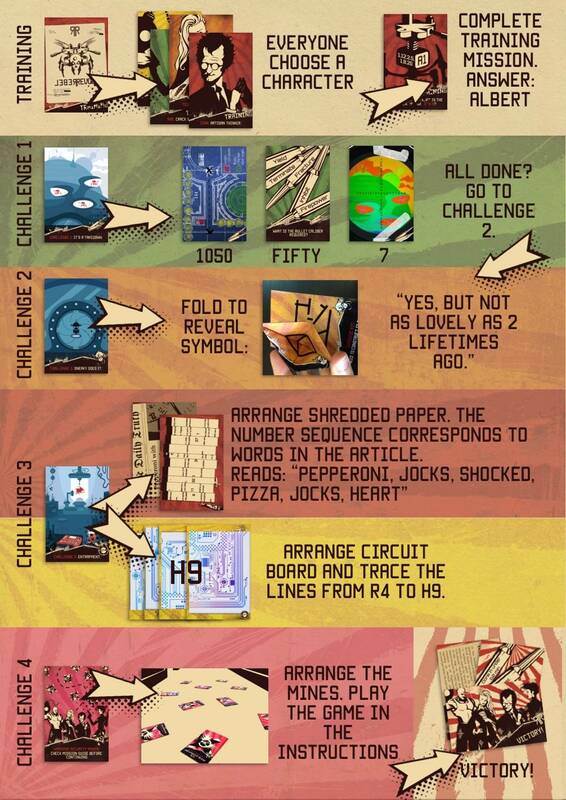 You'll receive these puzzles on Challenge cards (the kit you've printed). Start by splitting these into 6 piles before the game beings. If you've printed the pack on A4 paper, cut out the images, so they look similar to these pictures. They should be in order, however, if they get mixed up use the symbols to group them again. Also, grab some scissors, paper, and pens. How to identify cards if they're mixed up. 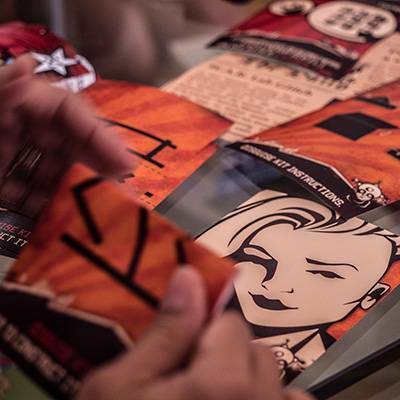 The puzzles, in Rebel Revolt, involve making lateral connections, decoding messages, and folding problems. Whatever the challenge, you'll check your answers on your phone, using this website. Don't worry too much about this right now. There's a training mission, which you'll complete together before the game starts. Once you've solved all puzzles for a particular challenge, you'll see a large green button at the bottom of the page that will take you to the next chapter (yes, this means you can cheat, but hey it's a game so have some fun instead). Gather your friends and let’s get this party started! When you’re ready to begin, give everyone a quick rundown on how escape rooms work since some people will have never played one before. Open the Mission Guide on your phone and narrate the intro with pure extroverted style. Optionally, play this 60-minute timer video on your phone. 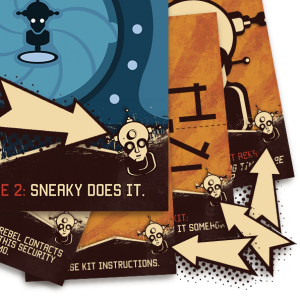 The Mission Guide also contains plenty of hints for solving each puzzle. As a group, agree on how you will use hints before the game begins to avoid players getting frustrated. As a rule of thumb, it’s time for some help if players are stuck on a single puzzle for more than 5 minutes. Now it’s time to start the game! 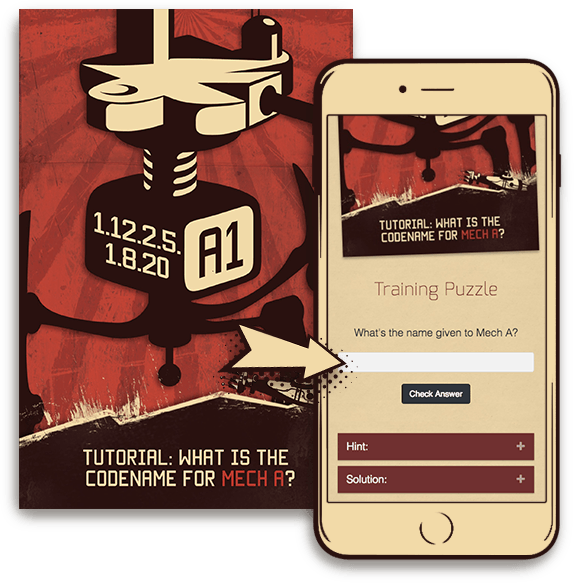 Teams require 1-2 mobile phones so they can look up hints in the Survival Guide and complete some of the challenges. The Survival Guide also contains solutions so if you have super competitive teams make players come to you where you'll give them the hint but they'll receive a time penalty. The Rebel Revolt kit will take 30-60 minutes to set up and can be printed multiple times to scale to any group size (I've had a group of 130 people at a conference run one of the game kits). Place all the puzzles in the middle of each team's table in the correct 5 piles. Explain how the game will work and ask teams to write down any points they loose from looking at solutions or stepping on Stun Mines. Each team should work out their final score when the timers run out and report it to you. Keep all score secret until you make a big deal of revealing the winning team. This is the Process Map for the Entire Game. Only read if you're not going to play the game yourself.